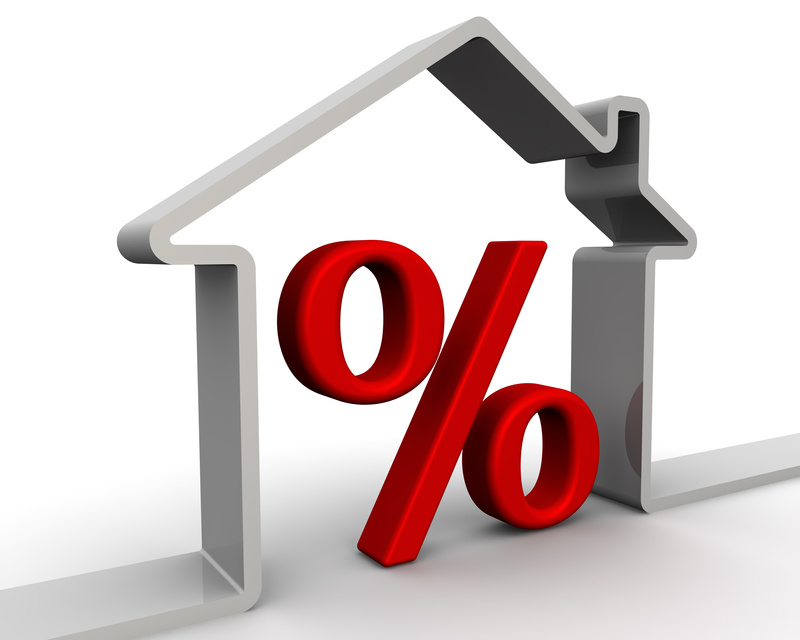 As we enter a new year, many financial commentators have suggested that the Bank of England may follow their US counterparts by raising the base lending rate during 2016, which is a perennial concern to all home-owners who fear a hike in their monthly outgoings. During 2015 we saw mortgage lenders become more confident, with an increasing variety of low-rate products aimed at every corner of the market, and as we 2016, there appears to be no change in the amount of attractive deals on offer, meaning there is still no better time to protect yourself against the possibility of an upward move in rates or to fix for the longer term. For example, five-year fixed rates dipped to 1.99% again this week, whilst tracker rates are available from as low as 1.07% if it is felt this is the best route for your situation. With the buy to let market set for changes in 2016 following the chancellor’s announcement regarding the introduction of a new 3% stamp duty surcharge, some investors are questioning whether it is still a good time to invest or not? However, with tracker rates currently available from 1.73%, and yields from 4% to 6%, becoming a landlord, or increasing a portfolio of properties, remains a compelling proposition for many.